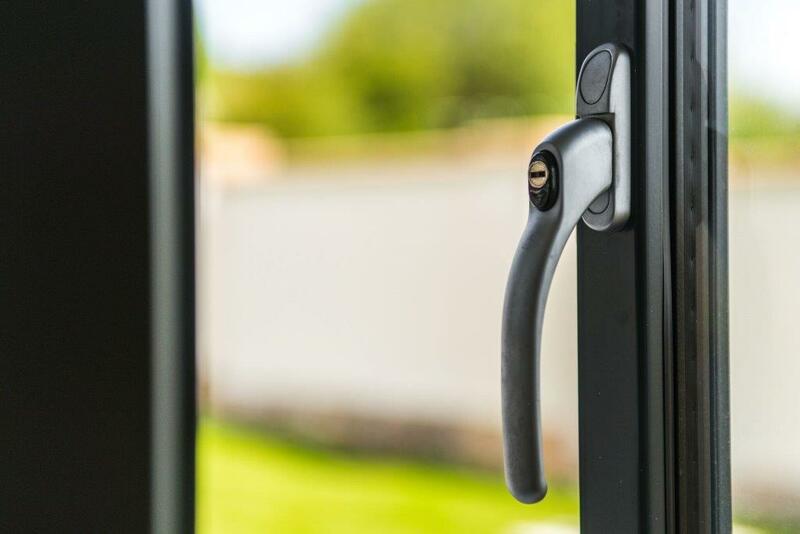 Aluminium doors offer strength, durability and are highly resistant to corrosion and weathering. The natural strength of aluminium allows for slim sightlines, so less frame and more glass – and therefore fantastic, panoramic views. Where some other companies only offer a limited range of products, we supply and fit a vast range of premium doors manufactured by Origin, Spitfire, Schuco and Smart Systems to homes and businesses in Weybridge, Addlestone and the wider areas of Surrey. Whether you are looking to replace your existing front door with one of the latest generation of aluminium front doors, offering the very best money can buy in terms of design, quality and manufacturing from Spitfire or Origin; you are building a new extension and thinking about putting in sliding patio doors or bifolds; or you simply want doors that are more secure and energy efficient, we are the team to talk to. 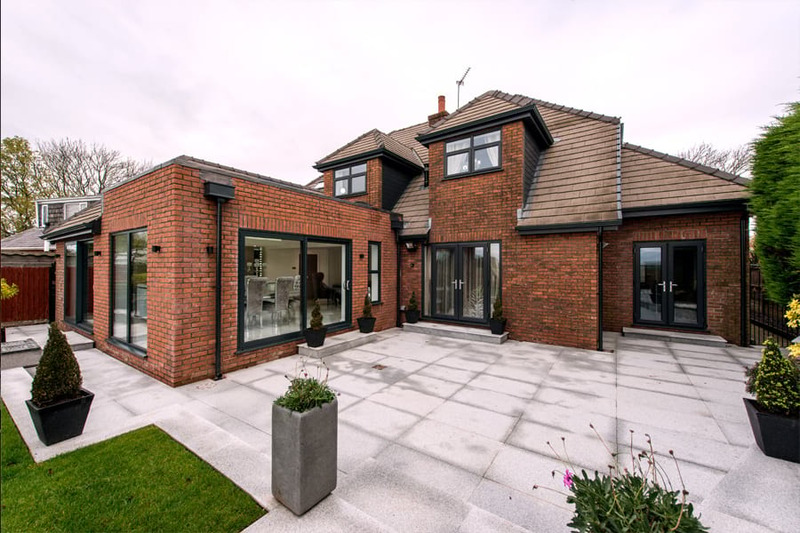 Here at Opus Glazing, we have a wealth of experience in all-things glazing and offer the very latest in aluminium doors. 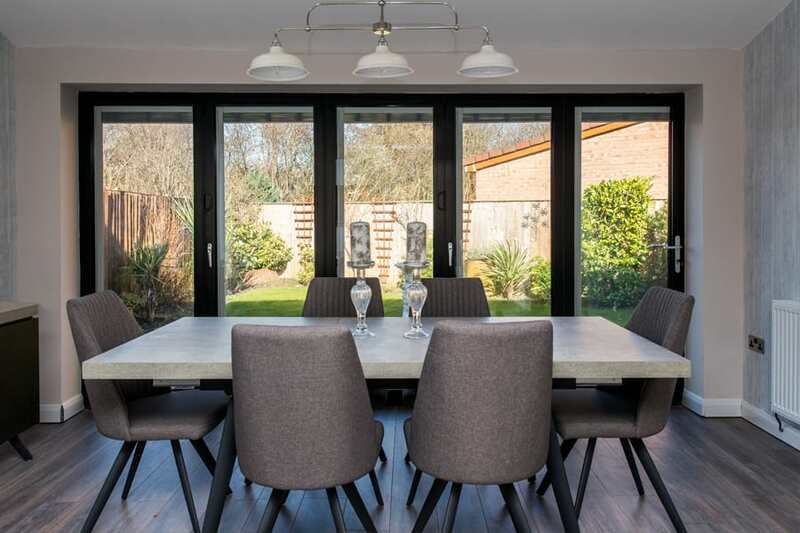 From affordable single door replacements, through to the very latest generation of sophisticated aluminium systems, we are able to help you design the perfect doors for your needs and budget. 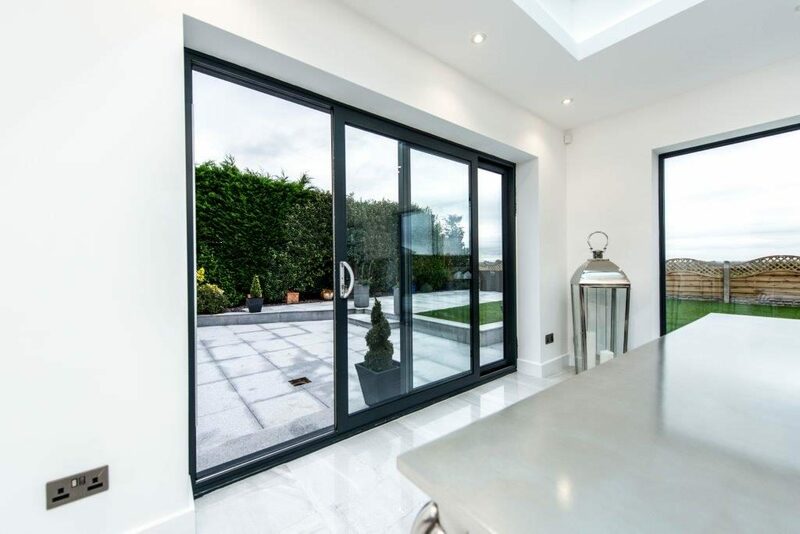 If you are thinking about new or replacement aluminium doors, please do not hesitate to call our team. We can be reached on 020 3475 0525. We also supply and fit doors in Surbiton and Berrylands. 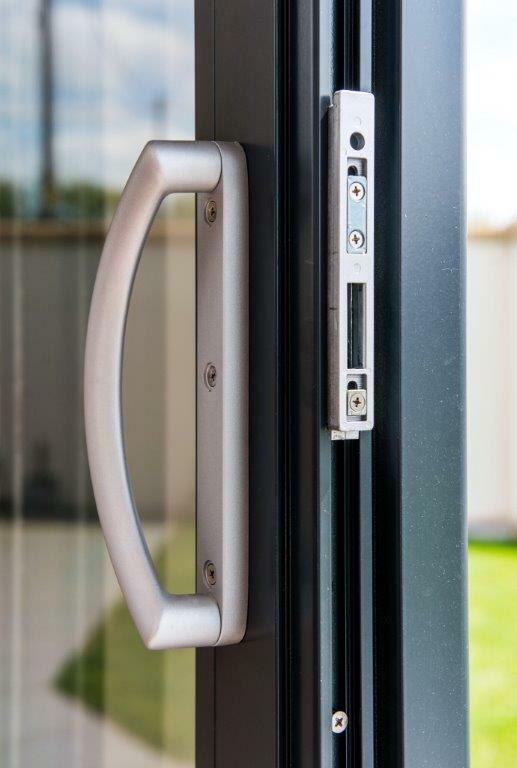 Schuco is a world-leader when it comes to aluminium windows and doors. Energy efficient, secure and robust, they have a global operation in 80 countries and their products command 50 per cent of the market in Germany and Europe. 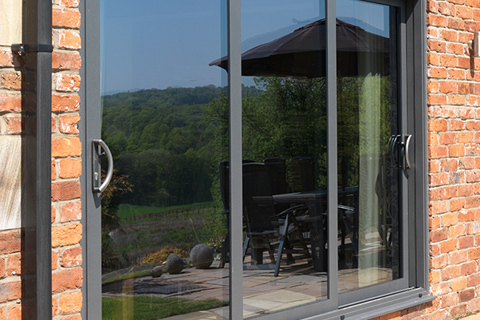 Origin bi-fold doors and made and manufactured in the UK and award-winning. They bring the outside inside and really maximise your space for living, working or entertaining. Our doors are known for their smooth, reliable operation and design. 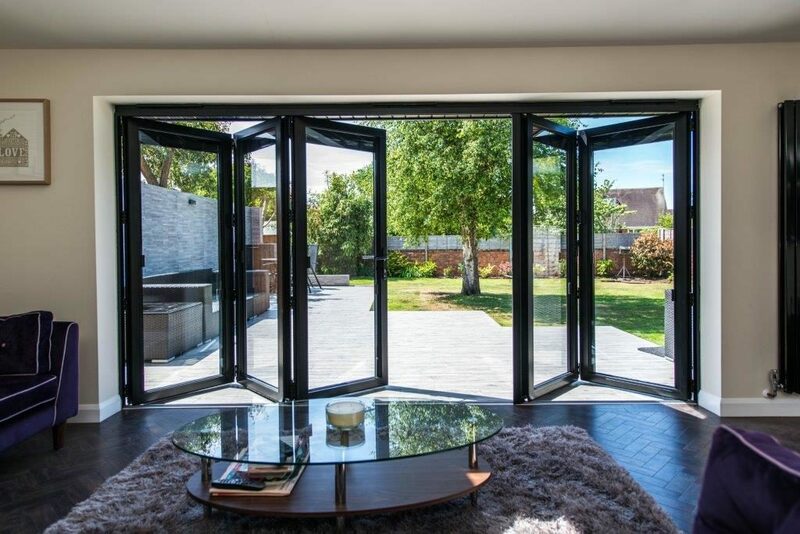 Aluminium doors have slim sightlines and large expanses of glass, so you can enjoy expansive views of your outdoor area. They can be designed bespoke to your needs, with a vast array of design and colour options available. 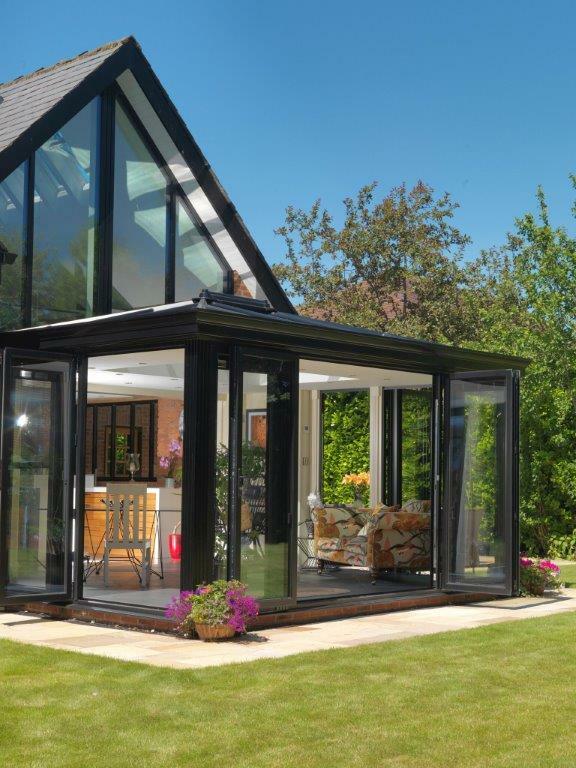 We can also supply and fit corner bi-folding doors or Bay bifolds. 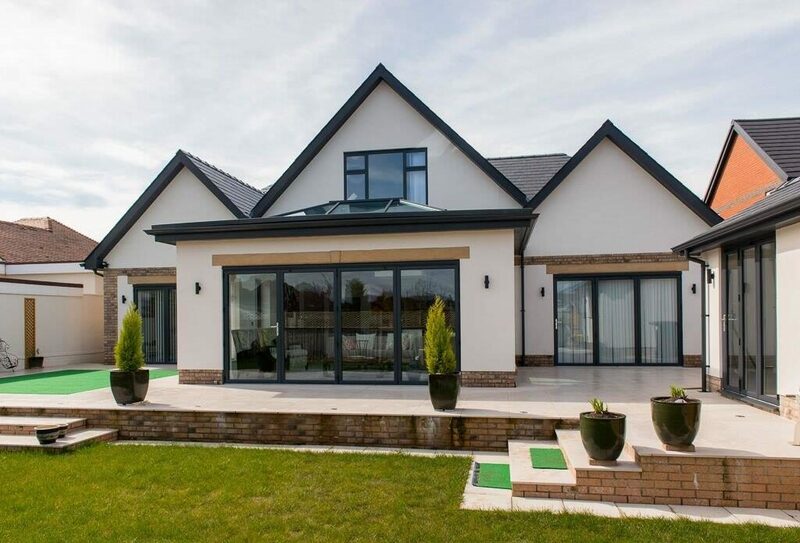 Our aluminium doors are low maintenance and with high grade, durable powder coating, they will never need re-painting or varnishing. 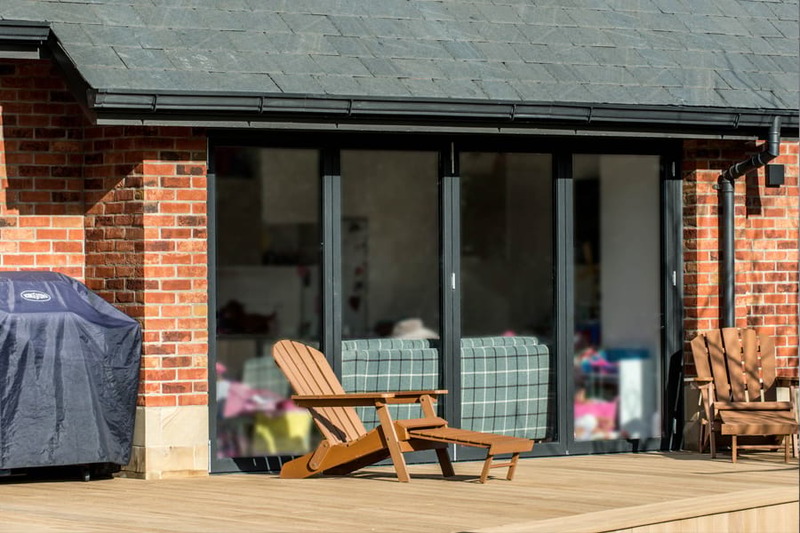 They boast excellent weather performance and exceed British Building regulations by an impressive margin and will therefore save you money on your fuel bills. Featuring advanced designs, our affordable sliding doors from Schuco and Smart Systems create the ultimate product in home comfort. These doors are some of the most advanced on the market; they are very secure, ultra slim and easy top open and close. They have slim sightlines for fantastic views and less hardware, so larger panes of glass. They slide along a track in the frame, so take up no extra space; ideal when space is at a premium. You can choose from hundreds of RAL colours to suit your décor and choose from double or triple glazed. Impressive U-Values with flexible glass options. 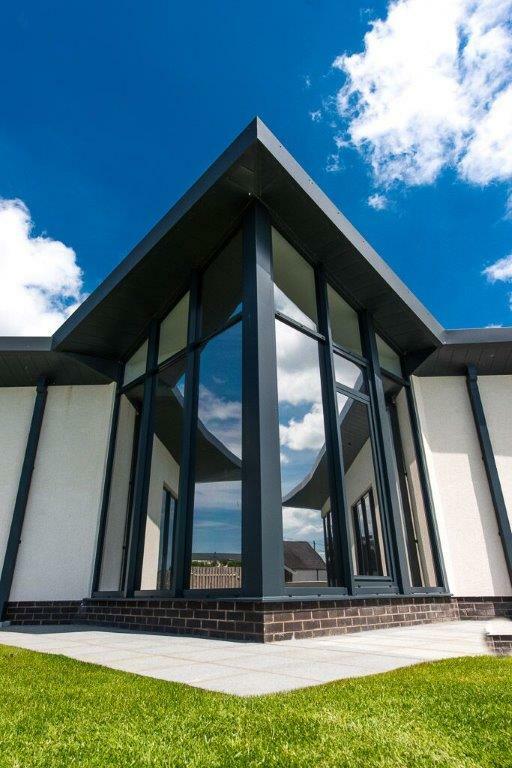 Our front doors from Smart Systems, Origin and Spitfire are sophisticated and boast premium designs, expert security and optimum thermal efficiency. They will make that all important first impression! 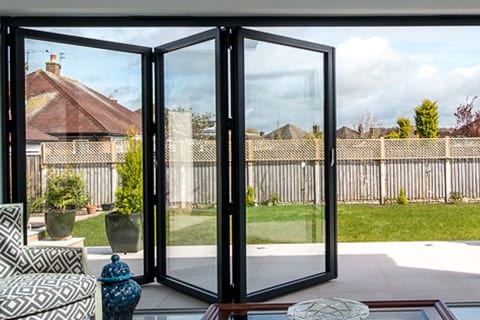 For more details about our aluminium French doors, sliding glass doors, front doors and bifold doors in Weybridge, or to request a quote, get in touch! Ring 07967 672 575, email info@opusglazing.co.uk or fill in an online contact form and we will get back to you.